I managed to do it. I managed to bag THE Primark must-have dress. I saw it, nestled between other gingham pieces in store (there are LOADS by the way) and I literally lurched for it like a Rebecca Bloomwood at a sample sale. Even though it wasn't in my size, I grabbed it anyway! It's blue, has bell sleeves and is a cool, midi length with a full skirt. 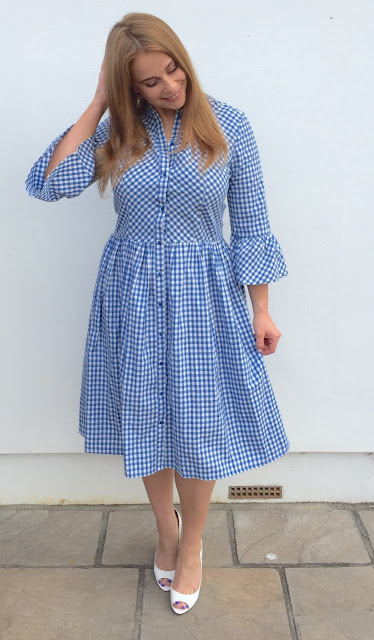 Everyone is obsessed with this dress, and it seems to be immensely popular, sold out everywhere. However, it is still on sale; you just have to catch it while you can! 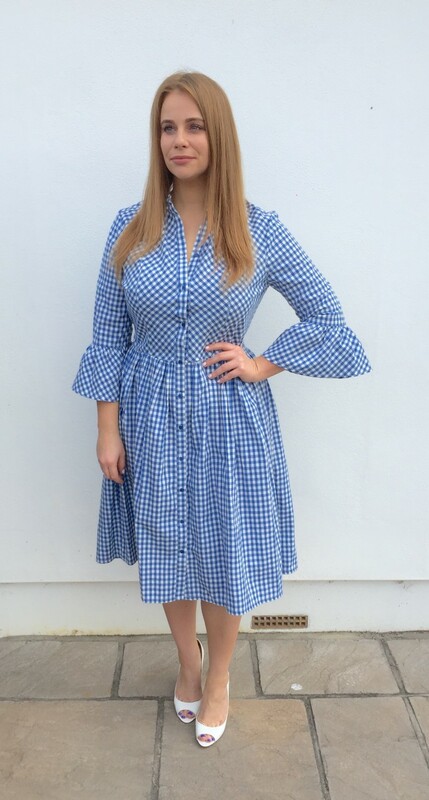 I love the style of the dress, it's perfect for summer and is a really light, weightless material. I wore it with white Jimmy Choo wedges for a simple, carefree look. 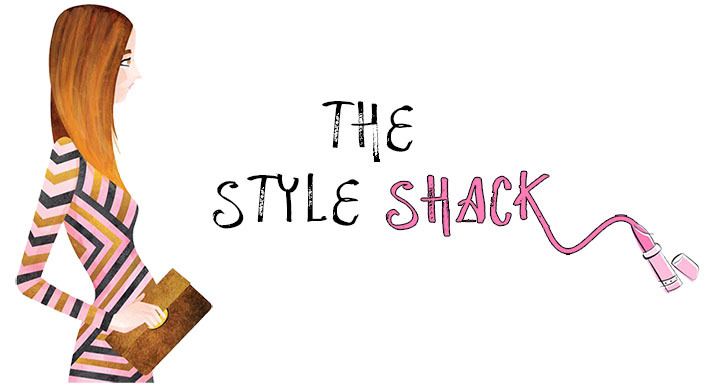 It's the epitome of smart casual; you could dress it up and down for numerous occasions. 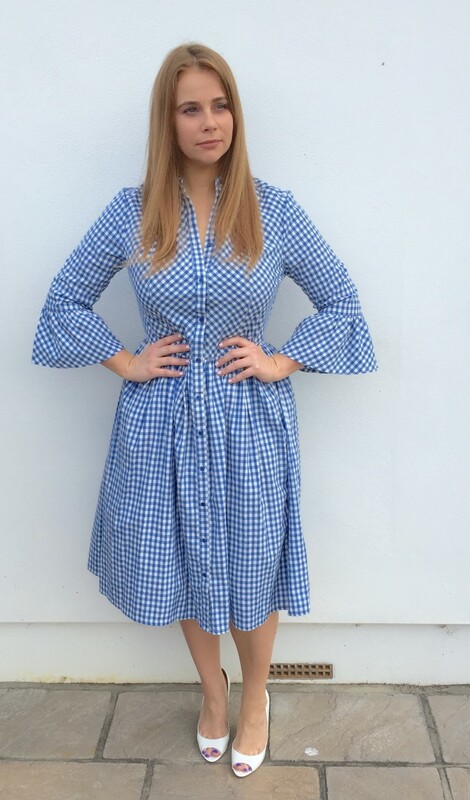 I'm really looking forward to wearing it for work when the weather gets warmer! Admittedly, the skirt is a little voluminous than what I would normally go for, but that's part of the structure and feel of the frock. And you cant go wrong for a mere £15 can you? 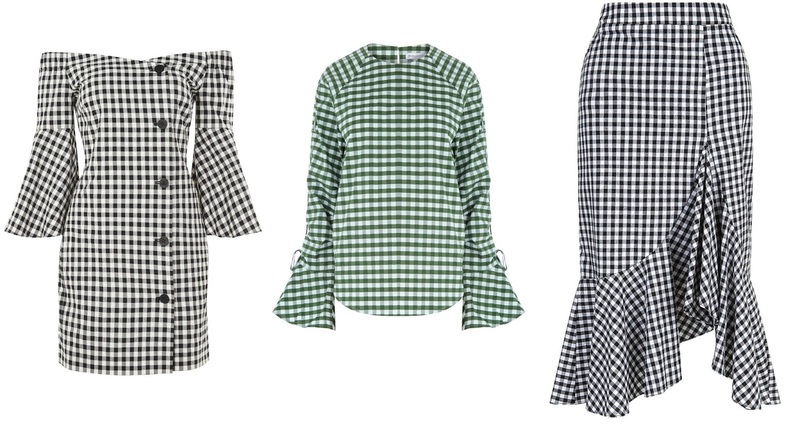 As we all know, gingham is a major trend this spring, and there are so many colours, variations and styles available right now. Red, blue, and the tradition black/white combination are most apparent, and it looks especially good with denim. Here's some gingham gems you need in your life! The Prettiest Flats I've seen All Year! Lets be real here. I LOVE shoes. 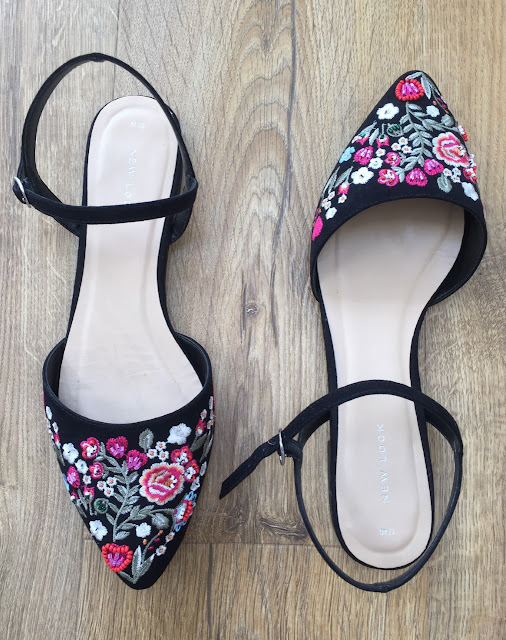 All types; heels, flats. trainers. loafers, you name it. Its the Carrie Bradshaw in me! Designer shoes are my passion, and are something that I save up for, around once a year as a special treat. 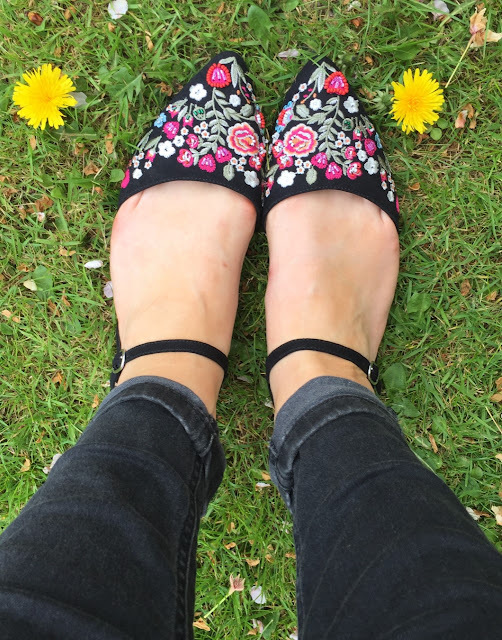 Tabitha Simmons really are the most stunning, intricately designed shoes out there. They feature an abundance of colours and are always made in a timeless shape. But, at almost £500 a pop for flats, its a little steep. However, never fear, New Look is here! I almost stopped dead in my tracks when I saw these beauties. Pointed? Yup. 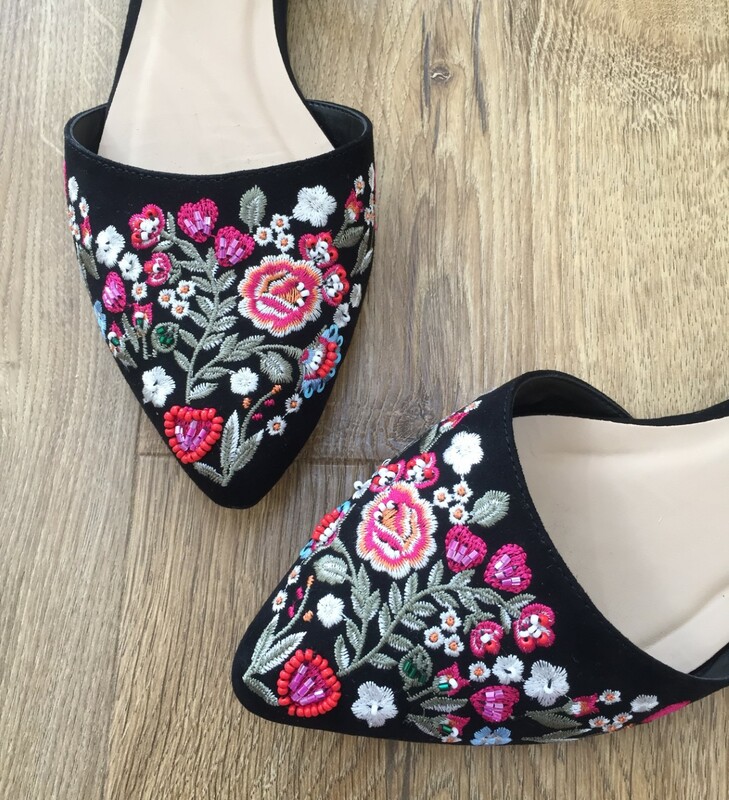 Heavily embellished with a floral print? Yup. And, a soft suedette finish! All for £25.99? HOLD THE DOOR! I just think the detail on these are first rate, and are really rather exquisite for such a low price point. They are super comfortable, and the colours really 'pop' against the bold black shape. I would even go as far to say, they are just as nice as the TS version, but for a fraction of the price! New Look shoe department, I salute you. Tis the season of bright lipsticks- particularly orangey reds and a splash of pink. With this in mind, its VITAL that one preps their lips first- who wants a scabby, crusty pout?!!! Yeuch! 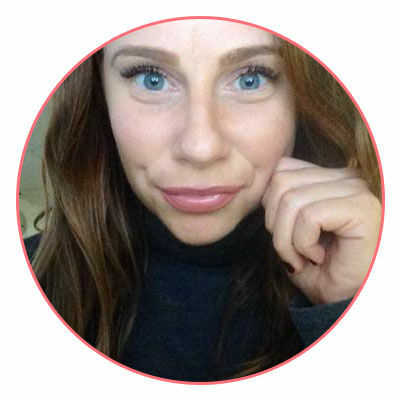 Here are my top five lip products that are guaranteed to give you kissable lips in a jiffy! 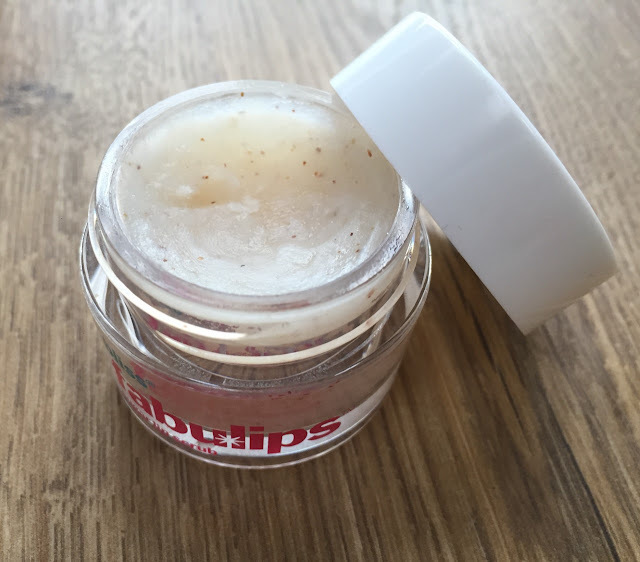 Fist up, although pricey, this Fabulips lipscrub by Bliss is an absolute godsend. Yes, its pricey, but so worth the pennies. It contains amples of sugar crystals, and jojoba seed oil which are the business for removing dry skin and giving them some much needed TLC. Super easy to use too; you simply apply a pea size amount to your lips, rub in a circular motion, and remove with a slightly damp cotton pad. Simples! It smells divine too, like a lemony sugar. The grainy texture really lets you know the formula is working. 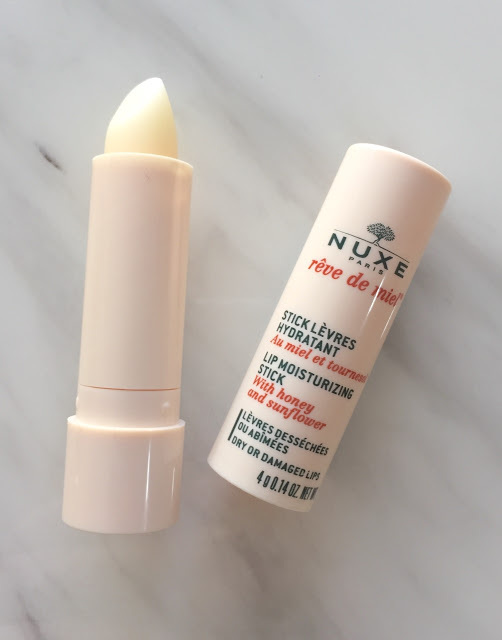 I’ve spoken about the converted Nuxe Reve De Miel lip balm many times in this blog, and will keep singing its praises for every more! It smells delightfully of Terry’s Chocolate orange (yes really) and coats the lips effectively and efficiently in one swipe, moisturising them intently. Plus, it’s SO long lasting. I always apply it before bed, and there’s always still traces of it on my lips when I wake up. 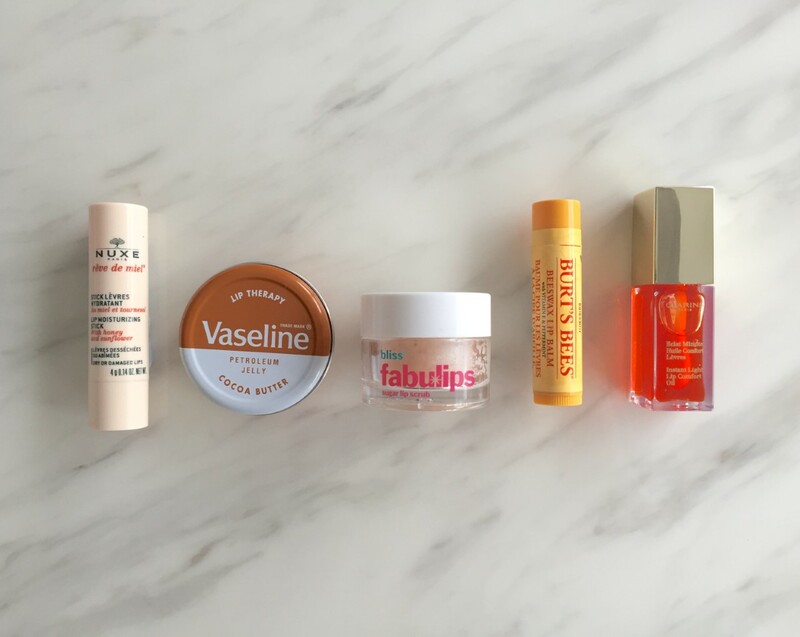 Vaseline is one of those retro buys that will always be admired and has stood the test of time. Name me one girl that has never used it, or one make-up artist that doesn’t have it in their kit? Due to its multiple uses, its often overlooked as a simple lip balm, but that is exactly what it is! The petroleum jelly is an amazing softening agent, and it instantly provides a moisture burst. Plus, the cocoa butter version smells delicious. And you can’t go wrong with the iddy tiddy price, can you? Burts Bees are renowned for their high-quality offerings, and they have now branched out with an array of other wondrous products. 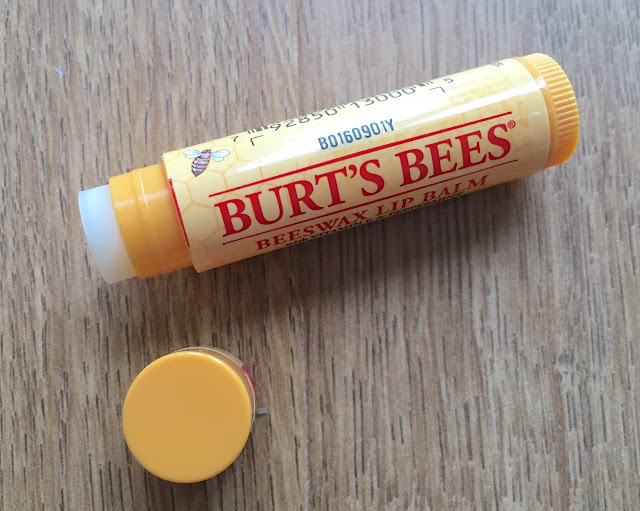 However, their lip treatments are their bread and butter, and the original Beeswax lip balm is a buzzing! (See what I did there) The 100% natural ingredients really do reap the benefits. 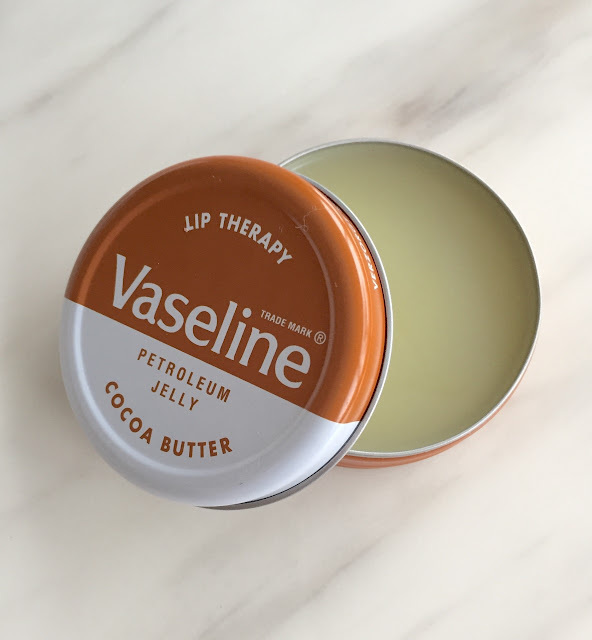 It has a mild, pleasant minty smell, and best of all, it isn’t oily, so it won’t double up as an unofficial lip-gloss like some lip balms on the market. I love the tingly feeling it provides when you apply it too! Lastly, I was so excited to purchase this beauty. 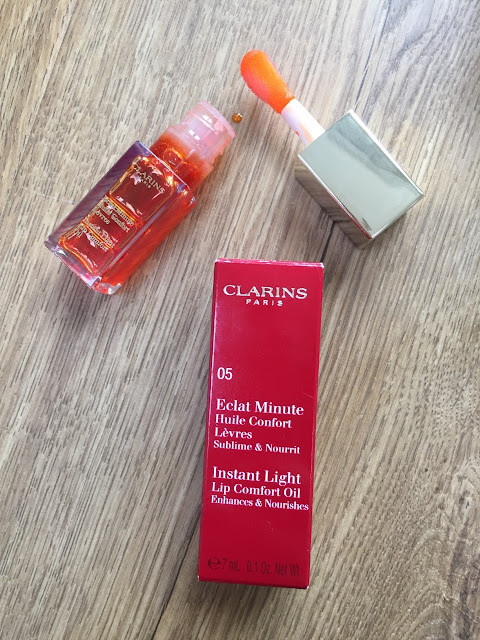 Yes, it’s the most expensive one of the lot, but you do get what you pay for in this life, and the Instant Light Lip Comfort Oil by Clarins is a definite investment. I picked up the newest shade, 05 Tangerine, which is a beautiful neon colour. Whats so special about this product, is its texture. It’s not quite an oil, nor a gel, but a kind of in-between substance, that sinks into the lips quickly, provide lots of goodness almost instantly. The delicate scent sooths the lips, and it offers a lovely sheer, hint of a colour, so great if you want a more natural look. A luxurious treat that you will love. Plus, look how pretty it is! Easter! The best holiday of the whole year (bar Christmas obvs, that’s a different ball game!) 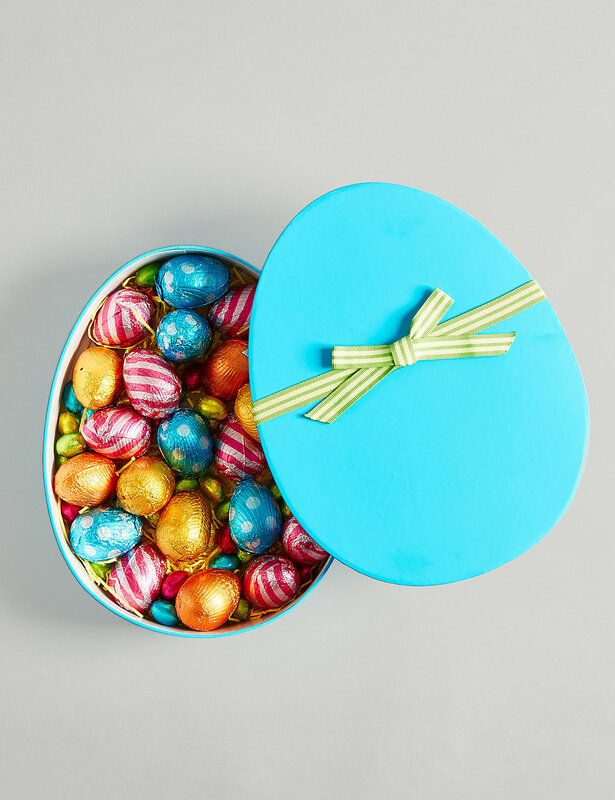 as you get to eat copious amounts of chocolate, and enjoy a few bank holidays. Plus, its usually sunny! Everyone’s a winner. I love seeing the new edible offerings- they literally make my mouth water! 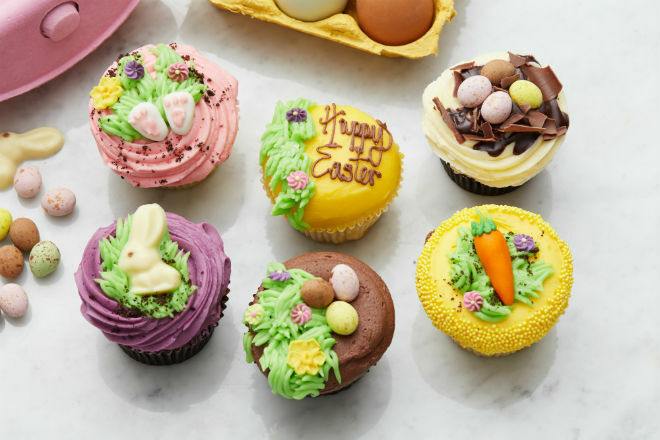 If you need some ideas of what delicious goodies to go for, look no further! 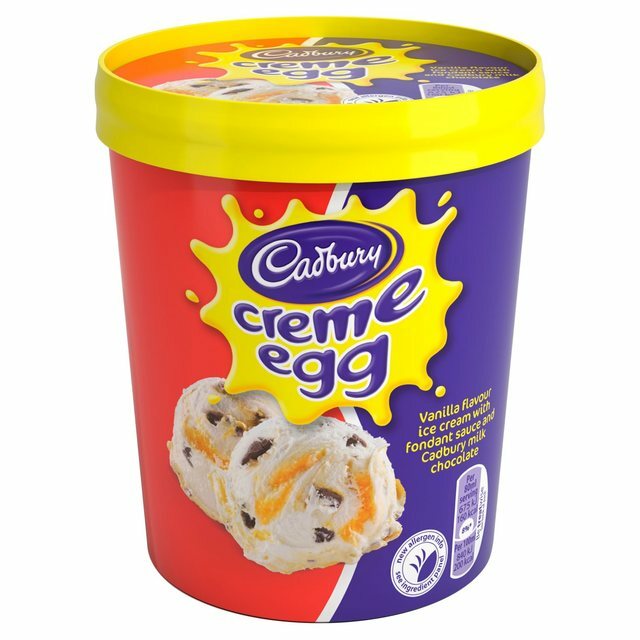 For all those ice cream lovers; how about a cream egg infused dessert? This is the stuff dreams are made from! 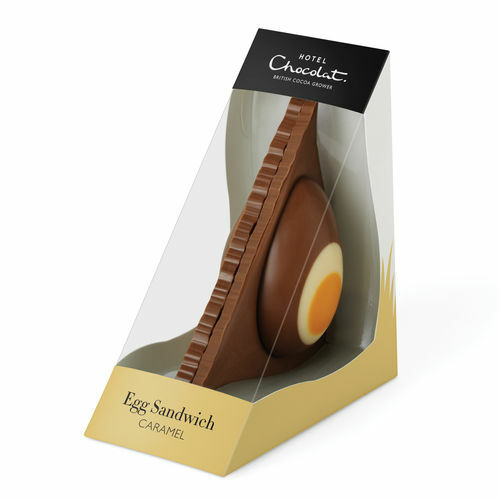 If you need anything delicious that looks the business, you head to M and S, and this gorgeous egg shaped boxed, filled to the brim with an abundance of foil wrapped eggs is perfect for any chocoholic! 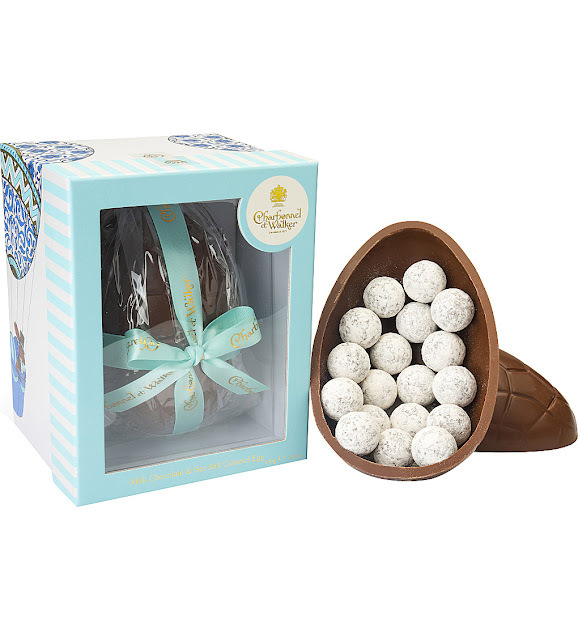 We all heart a Lindt bunny- but would you have a look at this? 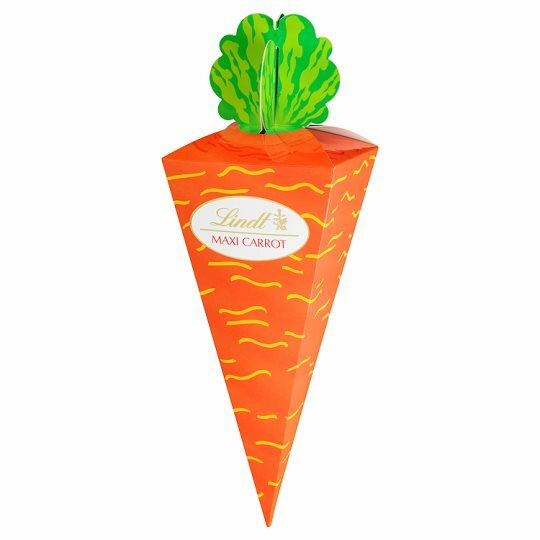 This carrot is under a tenner and contains lots of delicious Lindt treats. 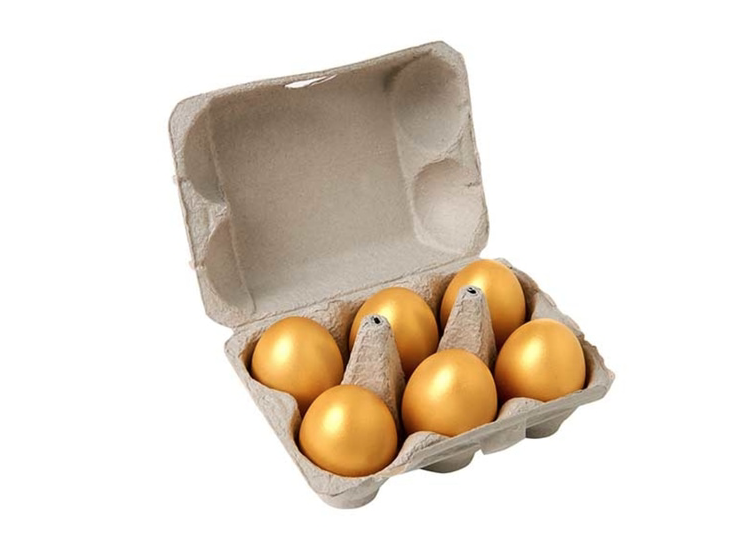 Everyone loves Fortnum and Mason, and these are ACTUAL hen’s eggs, that have been hollowed, painted gold and filled to the brim with praline chocolate. I’m so intrigued! 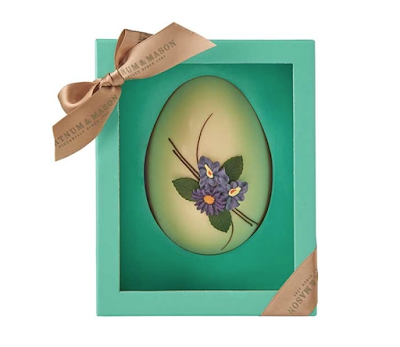 I know this egg is pretty pricey, but I just think the white chocolate, beautiful design and gorgeous packaging complete with ribbon is a great gift for any fashionista! Worth every penny. 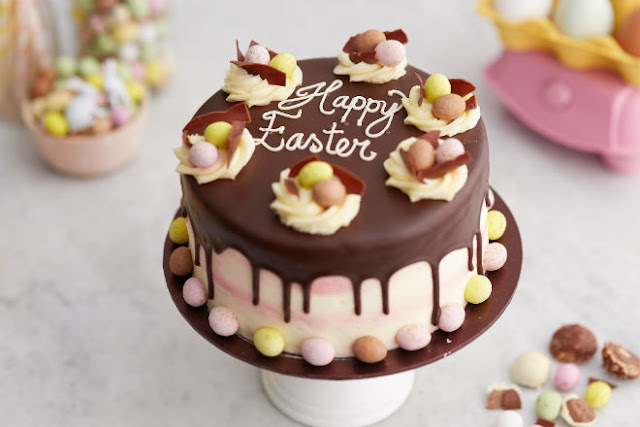 Cakes are just as grand as eggs at Easter, and this indulgent marble cake by Lola’s is the perfect afters for any Easter Sunday roast dinner. If you aren’t a chocoholic (really?!) how about some biscuits? This adorable tin of shortbread treats from Biscuiteers are a great alternative to all that coco. Hello there! 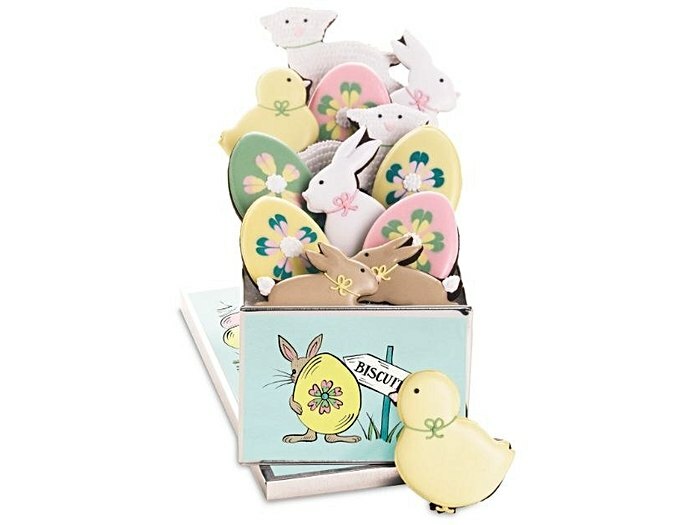 We are well into April now, and have almost arrived at Easter. I still can’t quite believe the cold winter months have departed and Spring in all its glory is here. I have a fresh batch of new faves to show you, which I was totally loving in March. First up, we have this super-duper bath float from The Sanctuary. This large, chic bottle contains a whopping 500ml of the most sumptuous bath product ever. Enriched with baobab, Vitamin E and freesia’s, it has a wonderful, fresh yet perfumed scent, and it produces ridiculously thick bubbles. I find it really soothing, and it leaves my skin hydrated, as opposed to dry like some bubble baths tend to do. Well wort the slightly pricey £10 price tag. I’ve been getting my nails done with the product SNS (Its basically a safe acrylic, rather like the gel formula) so I don’t really have to worry about my nails looking groomed anymore. 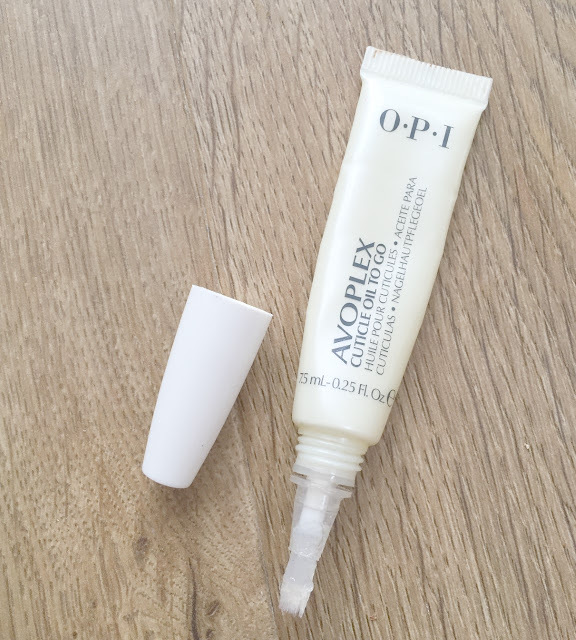 However, I still have a bit of obsession with keeping my cuticles in check, and Avoplex Cuticle Oil To Go by OPI has been a godsend! It comes in this handy tube with a brush; simply squeeze and the product appears, and can be applied directly to the nails with the applicator. It is a gel like substance that sinks in to the cuticle beds easily, and is enriched with lots of nourishing ingredients. Plus, it smells of grapes! A great option for girls like me that are always on the go. 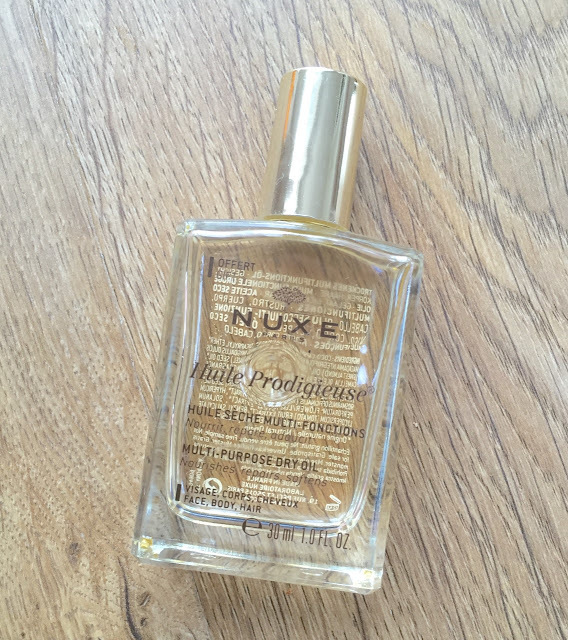 I’m a huge fan of luxury skincare brand Nuxe, and I have been applying the Multi-Purpose Dry Oil all month long! This is actually a sample bottle I received at Christmas, but a full-size bottle is around £15. It has many uses; but I mainly apply it to the ends of my hair to seal the ends, and also directly after a bath to lock the moisture in. it has a Moorish, sweet scent and is lightweight and absorbs quickly. Containing plant oils and vitamin E, it is perfect for giving your chosen area a little TLC. I happen to love the glass packaging too- tres chic! 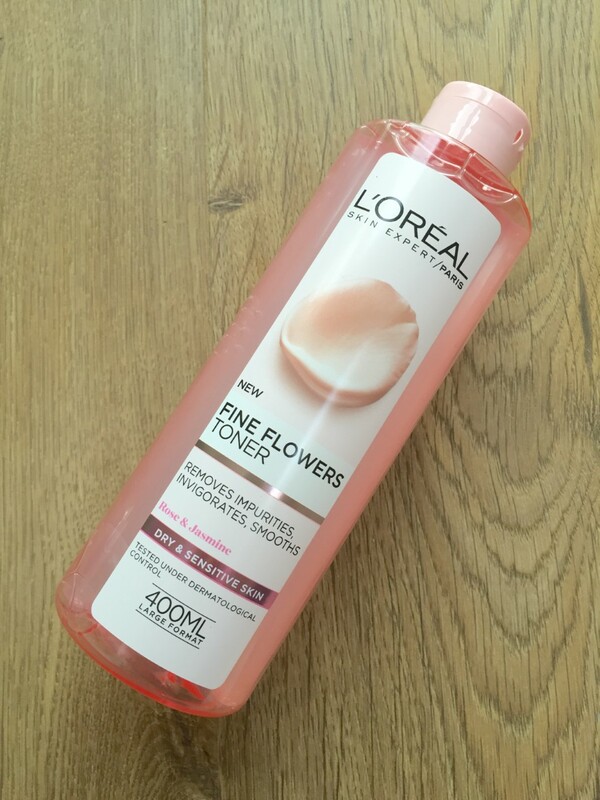 I use toner so religiously- twice a day without fail. I don’t think it necessarily matters how expensive it is; it’s a job that needs to be incorporated into your skincare routine as a finishing touch. L’Oréal have recently released their ‘Fine Flowers’ range, and I was instantly drawn (as usual, rather vacuously) to the pretty pink packaging. The toner has fresh, sweet smell that isn’t too overpowering. It contains Jasmine and Rose- both great for soothing and providing moisture. Its surprisingly light and disperses well. But the best thing about this product, is that its super gentle, so even if you have skin that erupts easily, this will work for you. And, it’s under a fiver! Excellent stuff. I went back to basics this month, and have been totally obsessing over good old cherry Carmex. The fruity tangy cherry scent is so sweet and Moorish, and nothing coats your lips quite like it! It locks in moisture and is no frills- it just works. I don’t know why I ever stopped using it- it’s one of those products that you know will always be respected as the winning formula doesn’t change. Plus, It’s so readily available! Boots Botanics is a brilliant range; it’s been around forever and contains plant-based ingredients that are designed to totally rejuvenate the skin naturally. 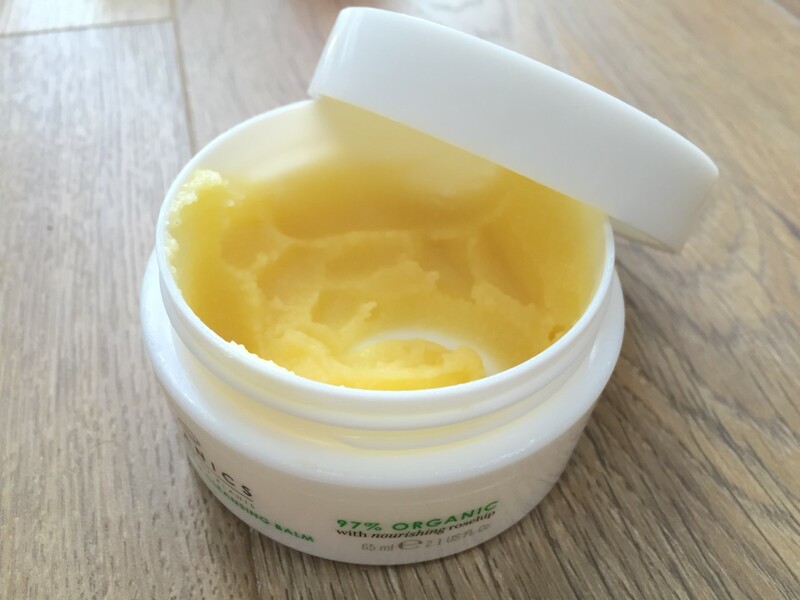 I’ve used the Hot Cloth Cleansing Balm for years now, on and off, and recently discovered it again. I would say, when you open the pot, it looks more like a thick wax, but once applied to the skin, it immediately turns to oil. It contains shea butter and beeswax, which together are a powerful combination! You apply to a dry face, then, using the cleansing cloth damp (which comes handily in the box)you wipe off the product. It removes any make up you have, and leaves your pores refreshed almost instantly. A great drugstore gem, and an even greater bargainous alternative to the famous Eve Lom Cleanser. 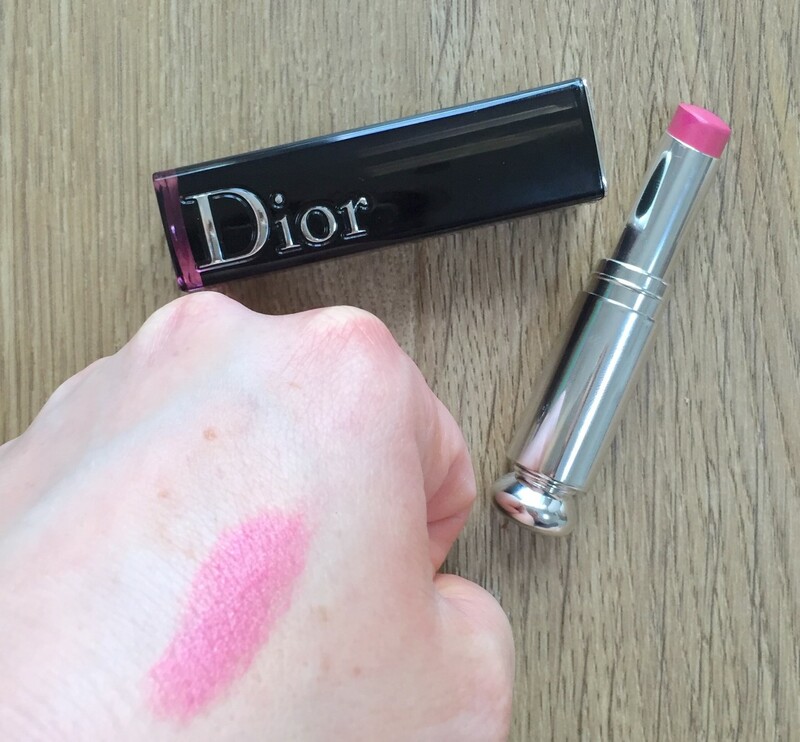 I love a designer lippy, and this gorgeous shade Tease by Dior is the business! From their new Lacquer lips range, this product is ingenious. Its half lacquer (obviously) and half lipstick, so its not as heavy as regular lip products, and still gives an opaque sheen, so perfect for both the day and evening. It contains enriching oils so an excellent treatment for your pout too. I LOVE the shade; it’s a warm-toned, peachy pink and is a fabulous finishing touch to your face of the day! Expensive, yes, but come on, Dior is worth every penny. 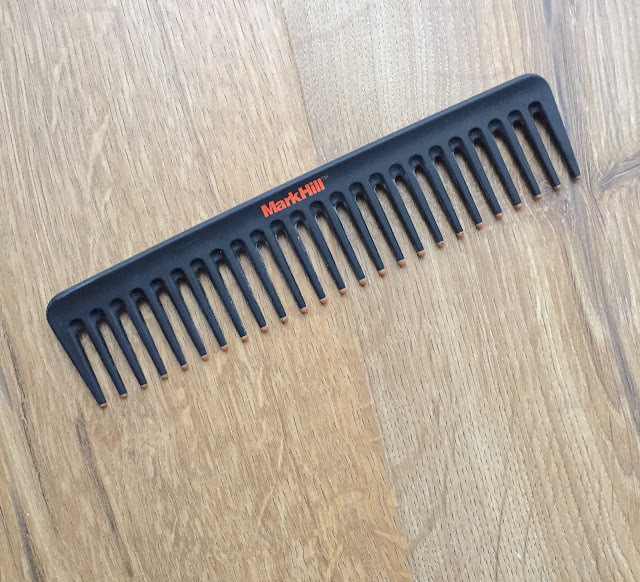 Lastly, admittedly not the most glamorous of items, but this wide tooth comb from Mark Hill is bloody brilliant. The design is great because it means I can detangle my hair when wet- which in short, makes my mane much healthy. Plus, its heaps better than attacking my wet hair with a brush like I usually do. A handy size for your handbag too.